This entry was posted on 15th August 2018 by WoodBlocX. 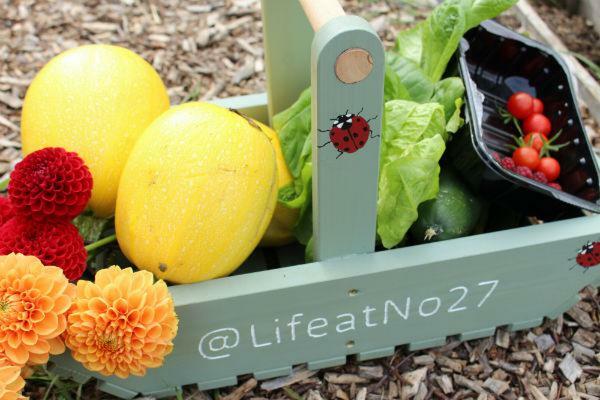 We asked Annabelle Padwick from Life at No.27 to tell us her allotment story and how these community growing spaces can provide much more than just fresh vegetables. Happy National Allotment Week! A whole week of officially celebrating a place that mentally saved me and helped me grow as a person. A haven that brings joy, peace and calm to my crazy busy life. 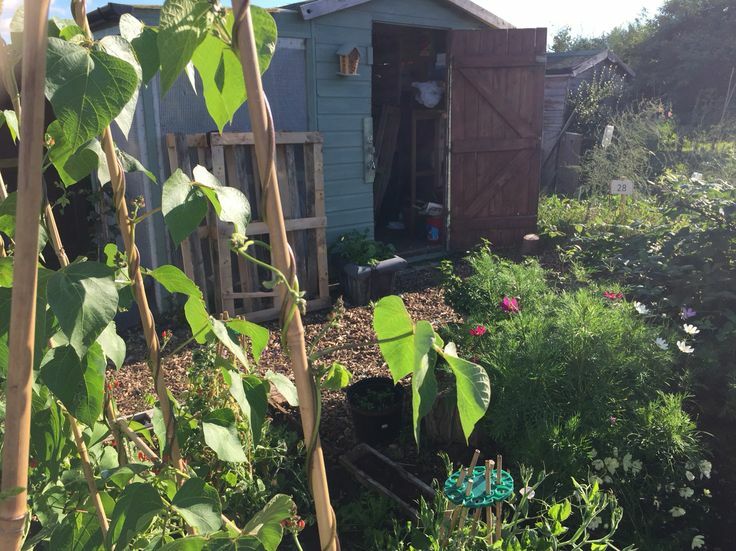 Although I like to think that I celebrate my allotment every day - by visiting the plot, growing new produce, caring for the soil and writing new blogs to inspire others to try this wonderful lifestyle. I feel us true allotmenteers shout about our passion every day of the year, whether others like it or not, we can’t help it. Everyone should have a little patch to grow their own in my view. 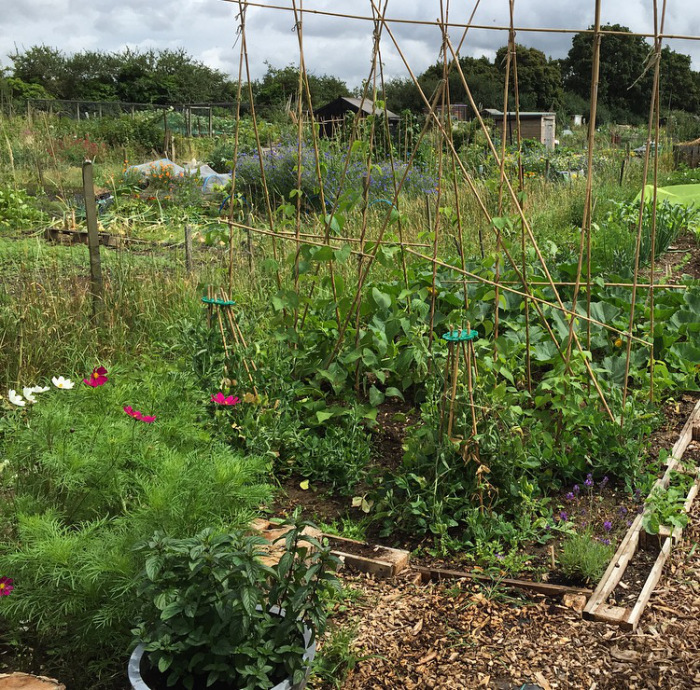 Thanks to the multitude of advice, tools, equipment and high-quality raised beds available for all plot sizes, abilities and ages – there are no barriers either to being able to get outside and stuck into the soil. If you have your own patch of paradise, will you be celebrating? 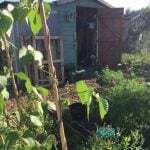 More importantly, why did you get an allotment and how has it benefitted your life? 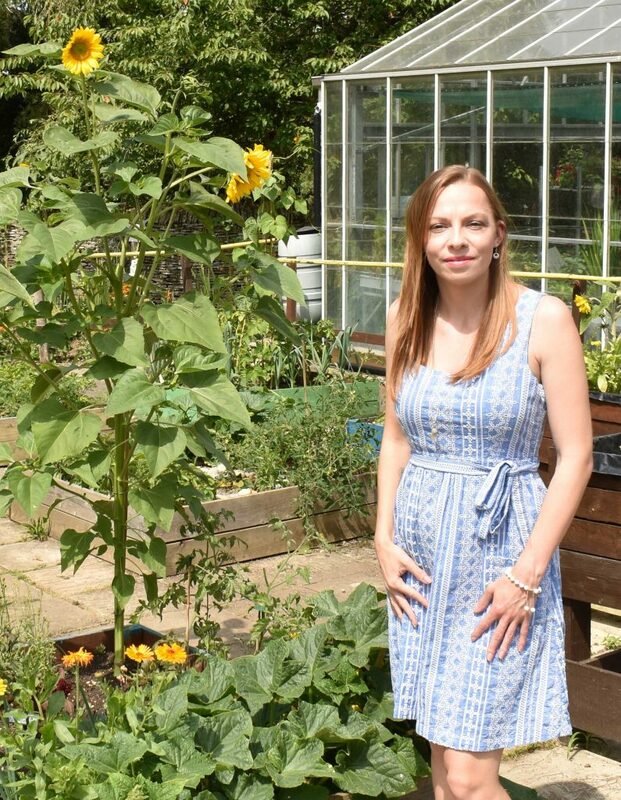 As I highlighted, my allotment changed my life in so many ways – it got me outdoors more, got me talking to more people, taught me patience and has given me improved confidence. The biggest gift that it has given me though is…self-belief. Oh and it reduced my shopping bill and gave my tastier veg too! If you know my story, you will know that after trying the usual therapy options via my doctor to help me combat my anxiety, it was the process of learning to grow my own produce that clicked that final switch and gave me the boost I needed. If I can grow a sack load of spuds, a giant marrow, pumpkin or a small but oh so juicy and delicious cherry tomato from a seed which most of the time looks like nothing, what else can I achieve in my life?! This exact question and the multiple benefits that GYO bought to my life, were the reasons I launched Life at No.27 back in 2015. What if I could help someone else in my situation, what if I could be that one person they could relate to? My motivation has never wavered and is stronger than ever to help others, inspire many and ultimately change lives. Which is why I am now working to establish Life at No.27 as a social enterprise and UK wellbeing support network - using community allotments. Creating a therapy option, I didn’t have at 21, available to anyone who needs the support - via self-referral or GP or Psychiatrist referral. I truly believe gardening and learning to GYO in particular, can change or at least most definitely add to your life, just as it did with mine. Whether you take on an allotment, have a small raised bed dedicated to vegetables in your garden or grow a few herbs from seed on a windowsill, it doesn’t matter. It’s about just giving it a go in a way that works for you and your lifestyle. What some people forget and need to remember, is that there is no wrong way. Buy some seeds and compost, then get going! The fun of gardening is that it is a never-ending adventure of learning. It isn’t just about what you grow, it’s how YOU grow. Lastly before I head straight to my patch of paradise, thank you to wonderful people at WoodBlocX for allowing to take over their blog for this very special week - sharing my passion, thoughts and vision. Keep up to date and get involved with all my adventures, the social enterprise and much more via the website, or Twitter, Facebook and Instagram. If Annabelle’s story has inspired you to get growing you can browse our raised beds for allotments and gardens by clicking the link below.